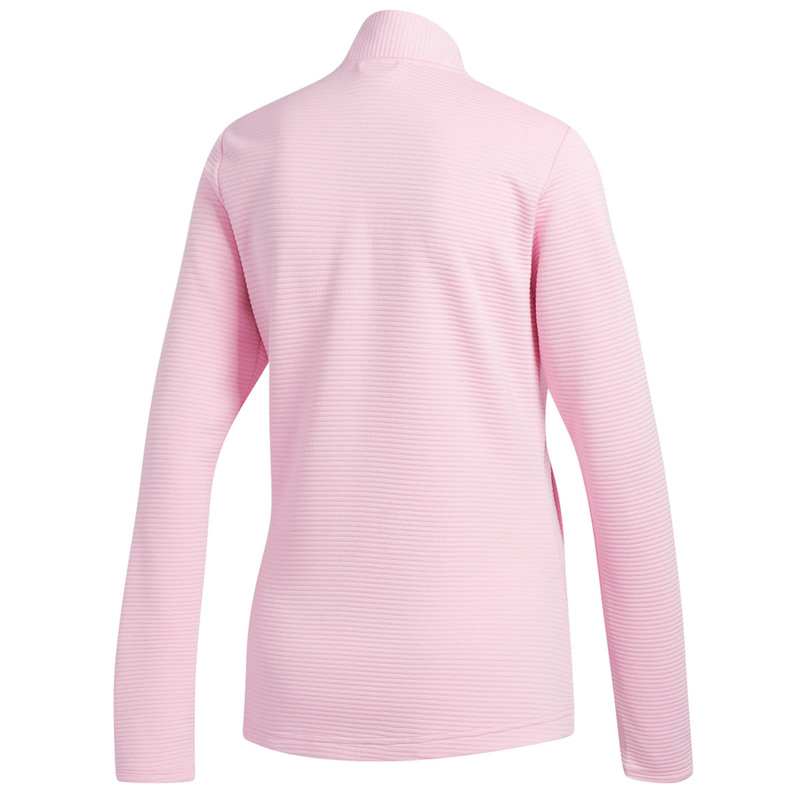 Keep up your high levels of comfort in the early season, with this premium quality mid-layer garment from adidas Golf. 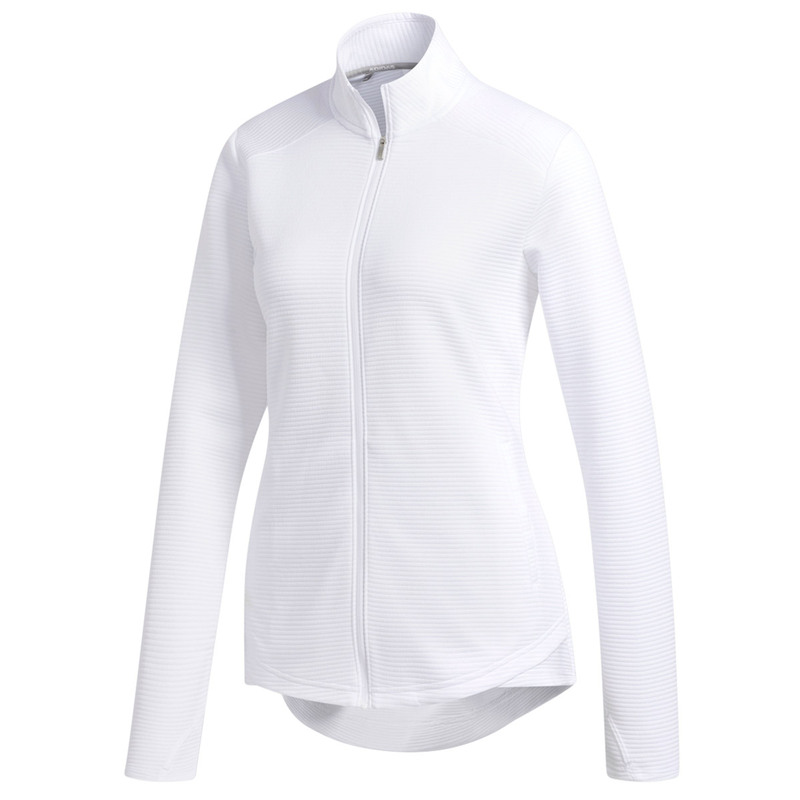 Constructed with high-performance fabric to ensure you remain fully agile and free to move during the golf swing. 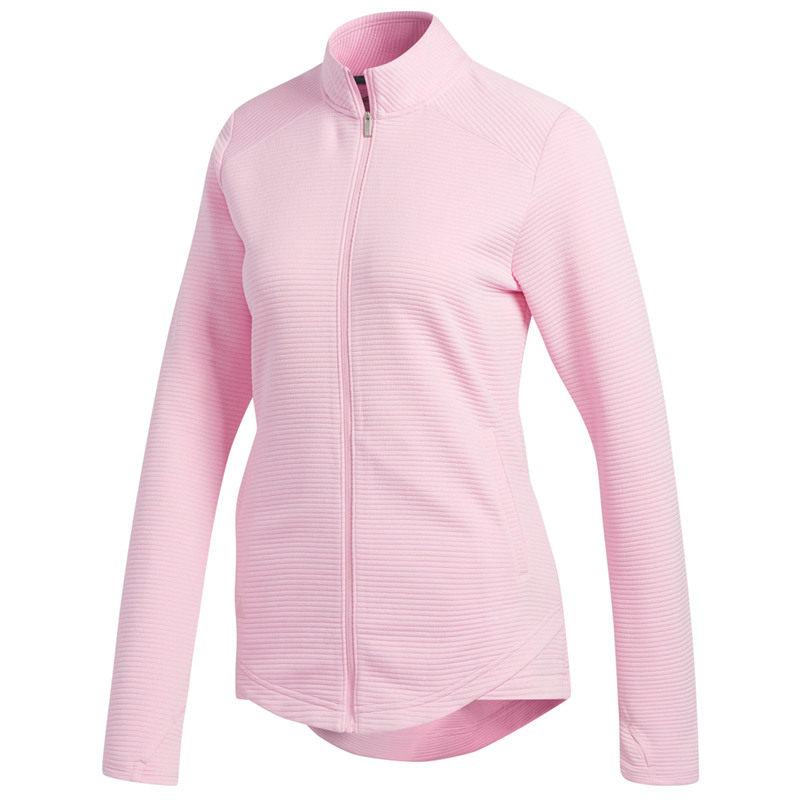 The garment has a full-zip opening for quick and easy changing, with stand-up collar, and extra long sleeves with thumbholes to keep that chill away. 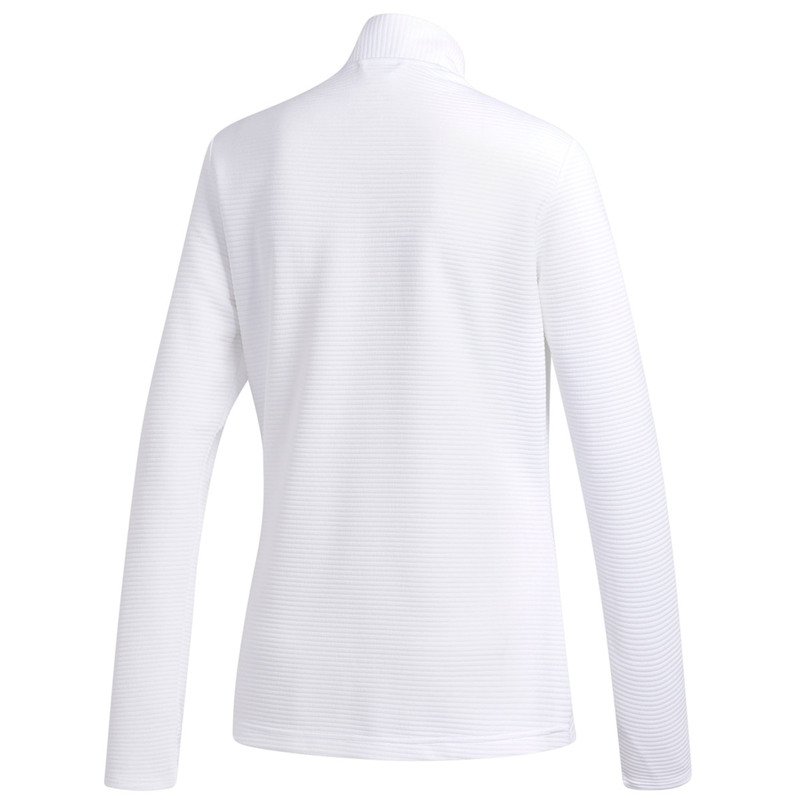 The layer has a textured rib-knit appearance and has a regular fitting for a more relaxed feel.